Fire up the gasser with the flat side of https://www.grillgrate.com/ to 600*, smash them down bigger than bun size. I slacked on the onions and added more. The Grill Grates are kinda pricey but they make a backyard steak taste like it came from your best restaurant. The heat from these are incredible using gas or coals. Ragun.....that all looks SO GOOD!! Ha, you are killing me!! It's time for bed but now I'm hungry. Now I will just have to put burgers on our menu this week. 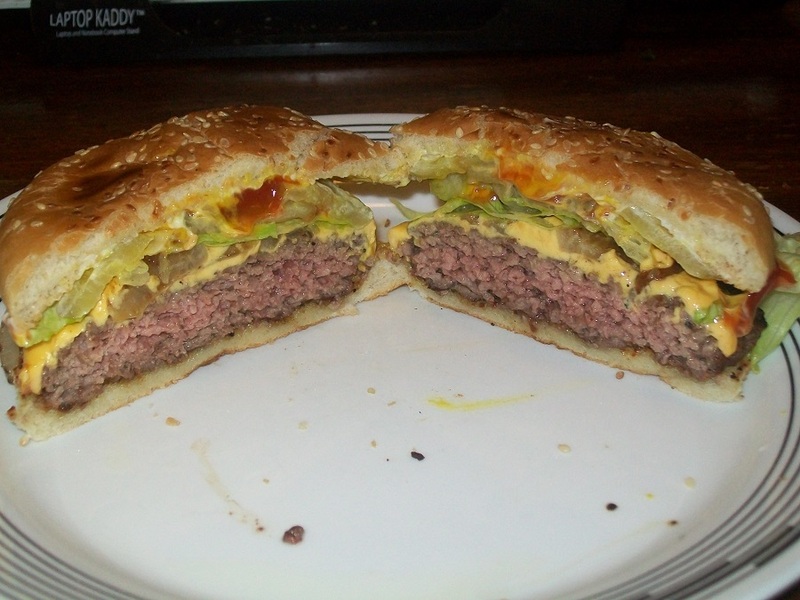 I think it all looks good and while I do love a good hamburger, that steak looks out of bounds. Great job, Rob.